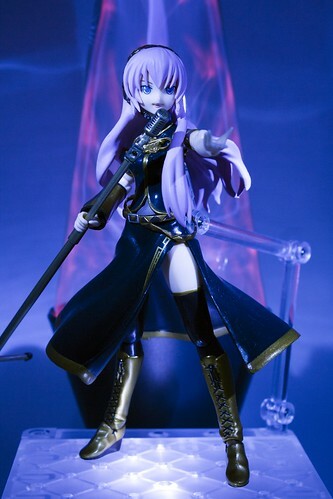 Published on January 30, 2011 in figma, Photo Box, Photo Shoot and Reviews. 2 Comments Tags: bass, di:stage, figma, figma:luka, figma:miku, keyboard, mic, nendoroid, nendoroid puchi, plasma lamp, stage, tako luka, tuna, vocaloid. In honor of the birthday of Megurine Luka (巡音ルカ) which is today (1/30) I will review her figma! The Yuuichi-kun's figma Universe archives for the nendoroid-puchi tag.